Since the late 1990s, the Newfoundland woodland caribou population declined from about 94,000 individuals to 32,000 today. 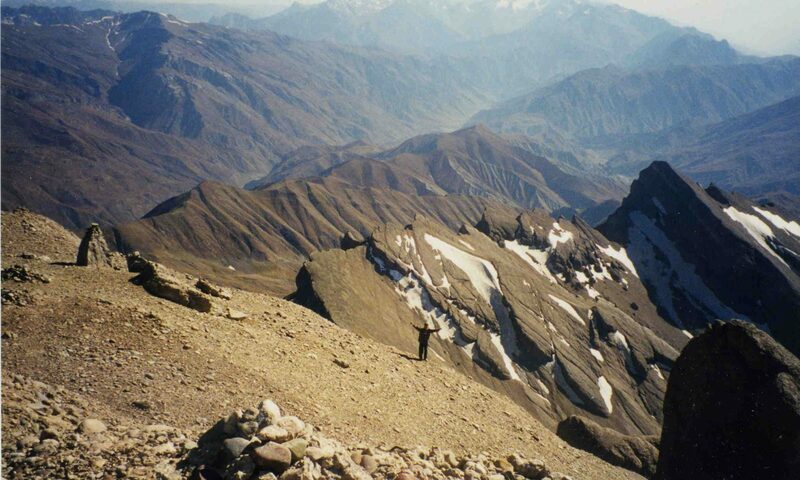 Research from 2003 to 2007 indicated that low calf survival was a primary reason for the decline. The majority of calf mortality was due to predation by black bears and coyotes, though lynx and bald eagles were also killing calves. 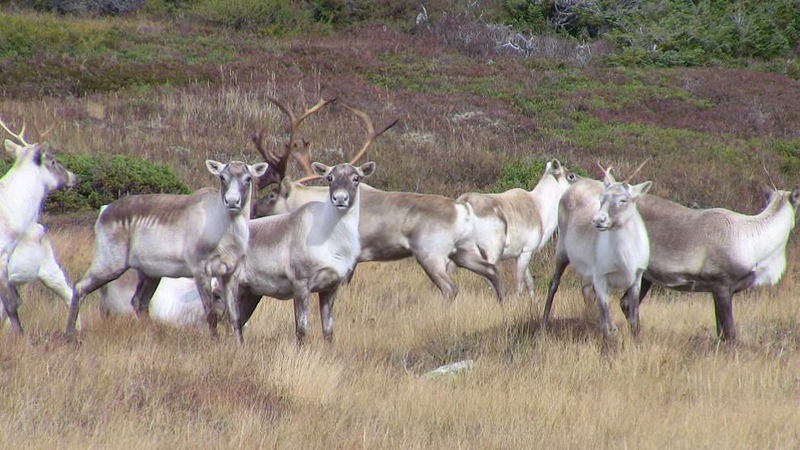 The Government of Newfoundland and Labrador then created the Caribou Strategy, a five year research initiative led by the Sustainable Development and Strategic Science (SDSS) Division. 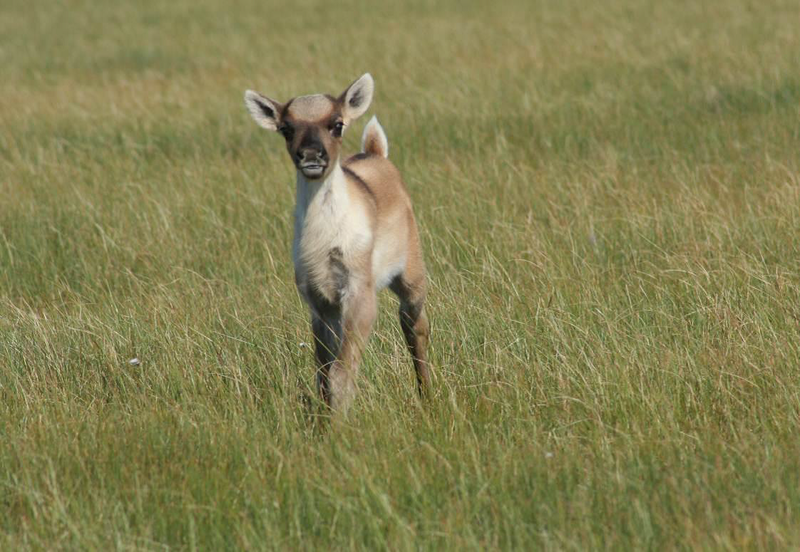 Between 2007 and 2013, Newfoundland with support from SCI Foundation investigated the relationship between caribou calves born into the population (calf recruitment) and the major predators. After three years of baseline research on calf recruitment, the Caribou Strategy investigated non-lethal techniques of predator management. Diversionary feeding was conducted in spring–summer of 2010 and 2011 to draw predators away from the calves when they were most vulnerable. Diversionary feeding is a widely accepted method used by wildlife managers to help increase prey populations. In this study, researchers staged over 1000 pounds of old doughnuts and bakery waste in large bags to lure predators away from calves. However, only the doughnut-loving bears were attracted to the bait. In attempt to distract the coyotes, piles of beaver carcasses were added to the diversion strategy in 2011. While black bears continually visited both bait types, coyotes did not. Calf survival improved slightly with the diversionary feeding compared with previous years, but it was not significant. In an effort to greatly increase caribou calf survival rates, 16 and 24 coyotes were lethally removed in 2012 and 2013, respectively. The researchers believed that in both years, a large percentage of the coyote population was removed based on previous coyote density studies. Calf survival considerably improved in both years, especially in 2013. After a five-year study looking into the decline of caribou in Newfoundland, a new report from the SDSS Division suggests that lethal removal of coyotes could be a viable management option for improving caribou calf survival. However, the report recognizes that both diversionary feeding and lethal removal are expensive and logistically challenging. They also suggest that predator manipulations will be more successful if caribou gather on calving grounds and there is a long-term commitment to predator removal. This is just one aspect of this long term project on the predator-prey dynamics of woodland caribou. The study is also looking at the condition of animals and their habitat, estimate carrying capacity, and suggest targeting a population level that can be sustainable in the long term. Further, information from this project is providing useful guidance to wildlife managers across Canada and the U.S. who are working to manage landscapes with multiple predators that impact a single prey species.